Merry Fishmas everybody! 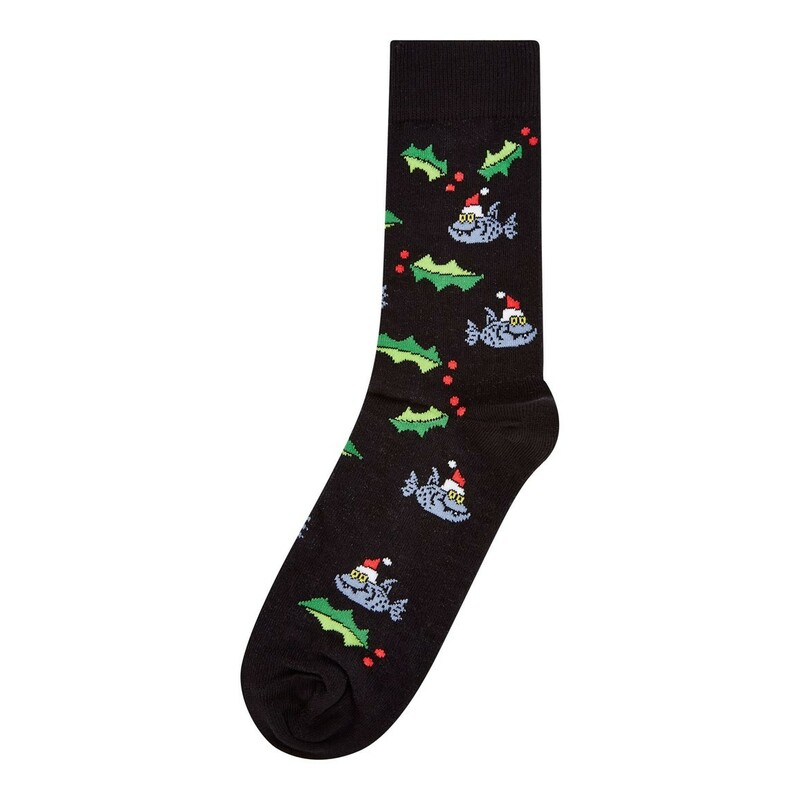 Celebrate this special time of year with our Randolph fishmas socks. 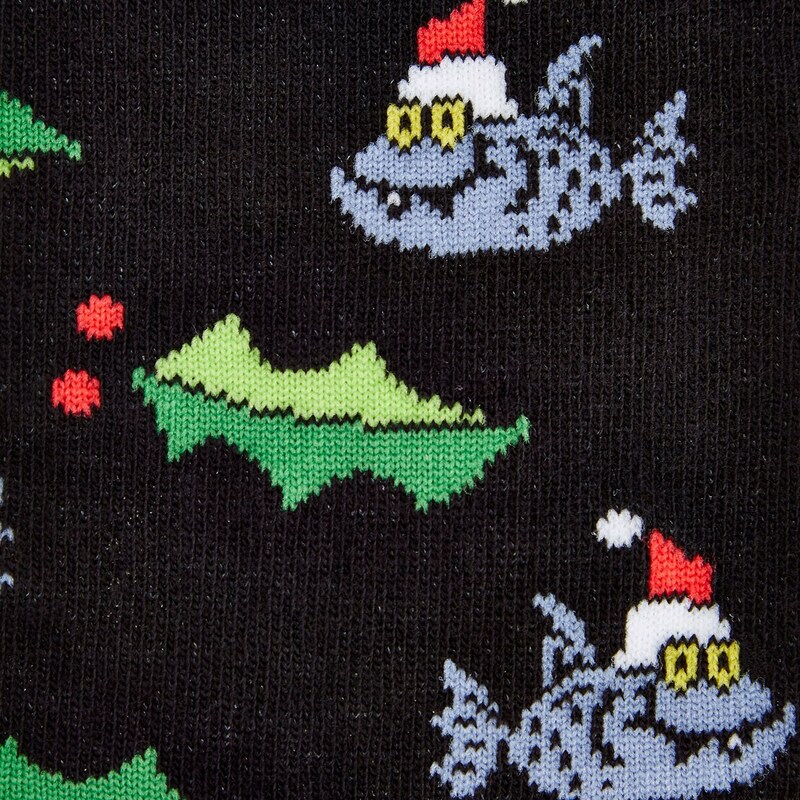 These exclusive socks for Weird Fish are a limited edition design featuring the fishmas pattern throughout the socks. 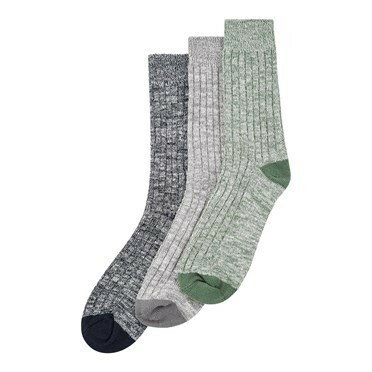 Warm, cosy and quirky with a small amount of stretch - treat your feet and wear the Randolph socks this season for enviable levels of style and comfort. Lovely socks. Great quirky design which is sure to be a winner with the recipient.